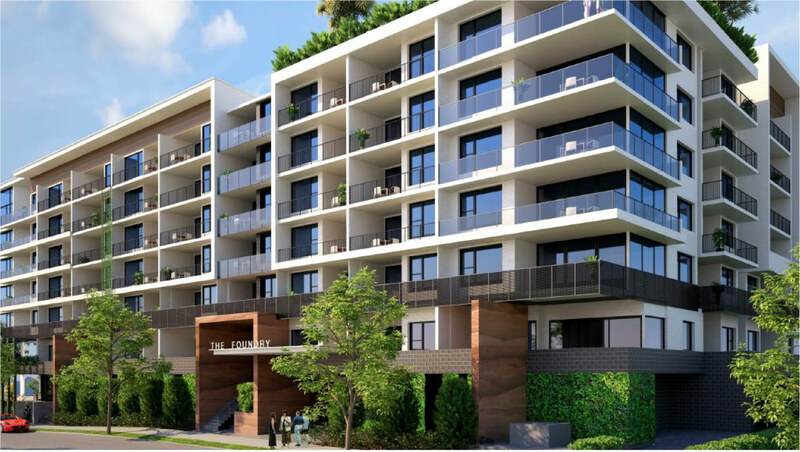 We have worked with Habitat Development on multiple developments over the years, such as The Foundry Woolloongabba, High Street Toowong, One Tree, Central, York, Hudson on the Park, Ironbark, Melaleuca. 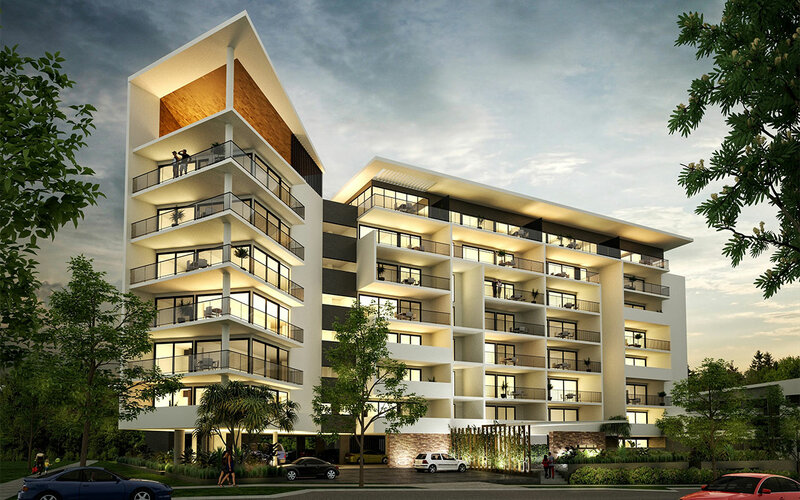 Tailoring our fire engineering and services design concepts to suit the typical building style were developed and applied across a large number of low to medium rise residential developments on the Sunshine Coast & Brisbane. Aspects of the fire engineering were supported with in-house fire and mechanical designs, designed to meet Code compliance as well as the objectives of the fire engineering.